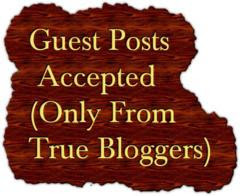 I've been focusing on other areas with my blog, but in the last week of Black History Month I wanted to get a few more posts in about extraordinary individuals in black history. Today, day 25 of Black History Month, I chose to write about Norma Jeane Mortenson. She, advocated and stood up for someone she adored and in doing so, helped open doors for others to follow. Born Norma Jeane Mortenson this beautiful woman was most famously known as Marilyn Monroe when she legally changed her name is 1956 after she had already become a star. 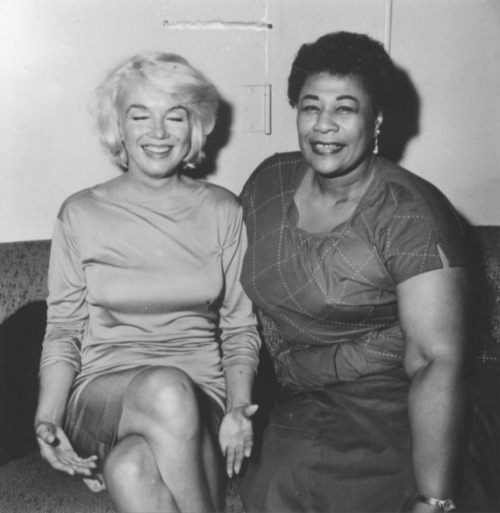 Monroe idolized Ella Fitzgerald. If asked “Who played an important role in the musical career of Ella Fitzgerald?” you might respond with names like Chick Webb, Louis Armstrong, Norman Granz, and Dizzy Gillespie. The name Marilyn Monroe, however, might not come to mind. While touring in the ’50s under the management of Norman Granz, Ella, like many African-American musicians at the time, faced significant adversity because of her race, especially in the Jim Crow states. Granz was a huge proponent of civil rights, and insisted that all of his musicians be treated equally at hotels and venues, regardless of race. Regardless of how first-class her talent was, Fitzgerald still suffered from the same injustices so many minorities faced during the time period. Mocambo, was the premiere nightclub in West Hollywood, refused to allow Ella to perform there because of her race. Ella revealed the story of how a furious Monroe essentially strong armed the club to recognize the error of their ways. Ella had an influence on Marilyn as well. Monroe’s singing had a tendency to be overshadowed by dress-lifting gusts of wind and the flirtatious “Happy Birthday, Mr. President,” not to mentions her movies and marriage to Joe DiMaggio. 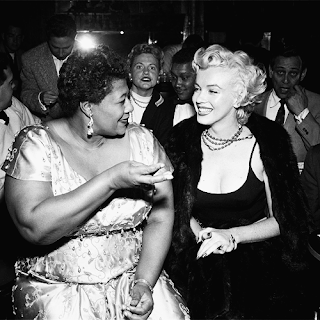 But years prior to the Mocambo phone call, Monroe was studying the recordings of Ella. In fact, it was rumored that a vocal coach of Monroe instructed her to purchase Fitzgerald’s recordings of Gershwin music, and listen to it 100 times in a row. Continued study of Ella actually turned Marilyn into a relatively solid singer for about a decade, but again became overlooked as her famous birthday tribute song to JFK in 1962 ends up being the vocal performance that is widely remembered. The final years of Monroe's life were marked by illness, personal problems, and a reputation for unreliability and being difficult to work with. The circumstances of her death, from an overdose of barbiturates, have been the subject of conjecture. Though officially classified as a "probable suicide", the possibility of an accidental overdose, as well as of homicide, have not been ruled out. In 1999, Monroe was ranked as the sixth-greatest female star of all time by the American Film Institute. In the decades following her death, she has often been cited as both a pop and a cultural icon. Ella Fitzgerlad put it perfectly by saying that Marilyn was a bit ahead of her time and didn't know it. Despite her less than perfect upbringing, she faced all sorts of adversities and she became an advocate and force to be reckoned with. She opened doors for Ella an musicians like Ella who followed. Marilyn is not black, but, in my opinion, she is definitely worth mentioning during black history month.